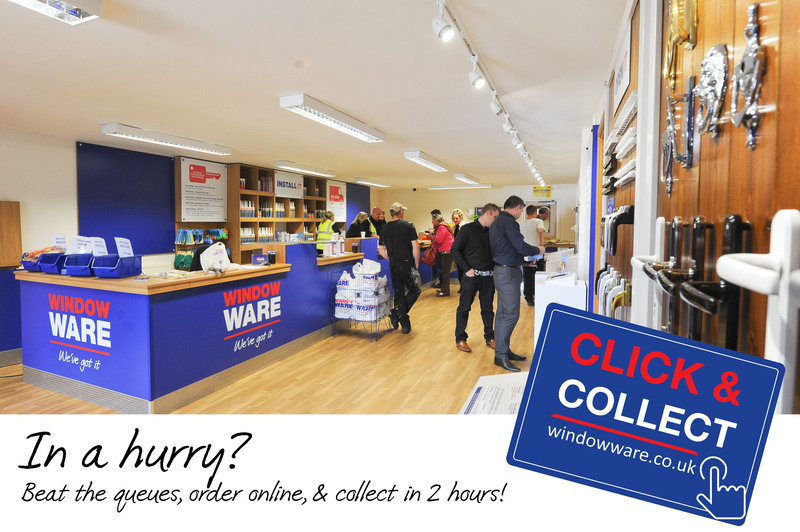 Order online, and collect from our Bedford Trade Counter in just 2 hours! Our click and collect service is currently available from our branch in Bedford. Your goods will be ready within 2 hours of placing your order. Don't forget to login for access to your trade prices!